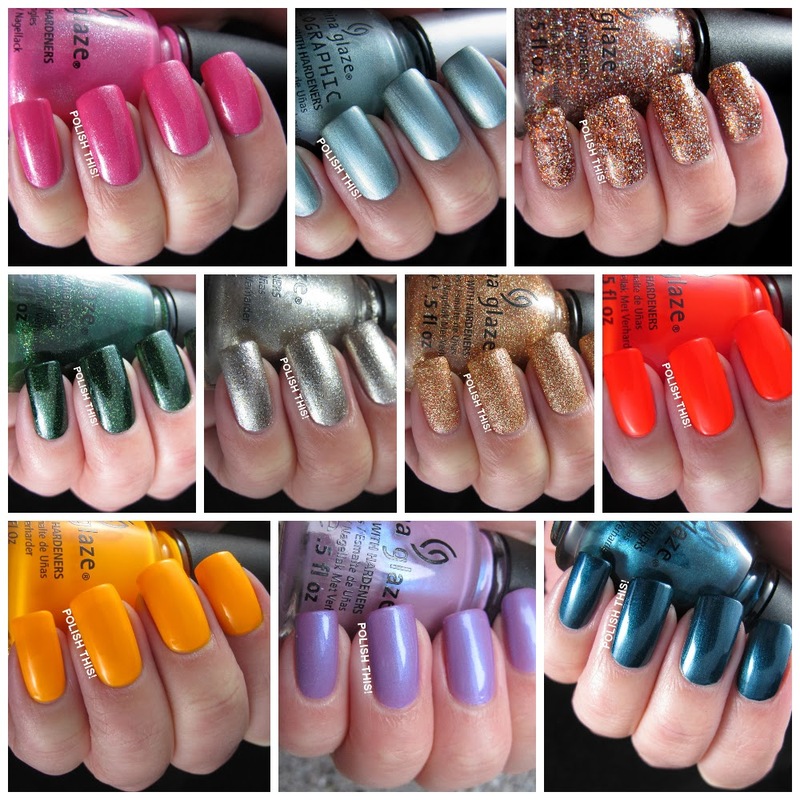 I have quite a few China Glaze swatches for you guys today! I noticed that I have quite many China Glaze polishes that I haven't shown here at all, so I decided to swatch some of those. Some of these are a bit older ones and some are quite recent ones. All the swatches are without any base or top coat if I don't state otherwise. So this one is a quite oldie but oh-so-goodie! It's quite hard to find a pink polish that suits my skintone, but this one suited me quite well and I just love that silver shimmer! This is a bit harder to find nowadays, but if you happen to run into this (or No Way José from the same collection), I strongly suggest you get it! This is one of those newer China Glaze holographic polishes and I have to say that I don't like these very much. It does have way better holographic effect than in my pictures (unfortunately I didn't have any sun available to capture it), but somehow I don't like the metallic look all that pretty much all these Hologlam polishes have. I don't have too many orange glitter polishes so I thought I might need this one, but unfortunately I didn't like how this looked on nail. It's quite thick, so after three coats it was quite rough and bumpy, even after I put some top coat over it. Also it didn't cover fully even with those three coats. Maybe this might work better layered over some other polish, but then again, there's probably too much glitters in this for it to look nice as a topper. 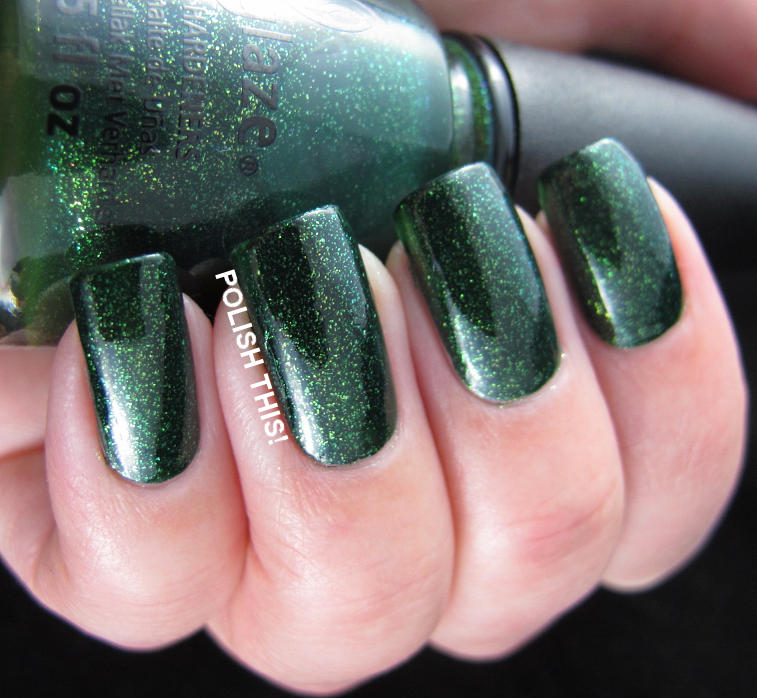 This is a really gorgeous green glitter with a deep green jelly base. It coveres well with just two coats and the formula was really nice. I just love how that tiny glitter looks in that jelly base! This is really a weird one! I bought this as it looked really interesting in all the swatches, as it does look here in my pictures too. 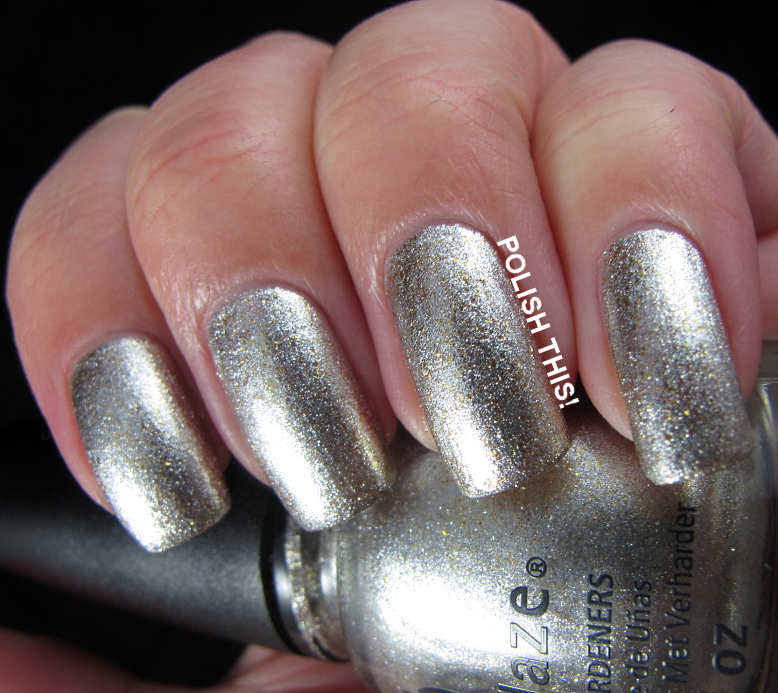 But on nail on real life it pretty much looks just like a regular silver foil. I don't really know how in the pictures this seems to have a lot of those little golden flakes in it as in real life they are impossible to see. It's safe to say I was a bit dissapointed with this one. I've had I'm Not Lion for quite a while and I really love that one, so I decided to buy its red, gold and orangee sister. The thing I love about both of these polishes is how they look without top coat. Of course they look good with top coat too, but they look really great without! They are like an early version of those texture polishes, but they are still quite smooth even without top coat. I don't have too many neon polishes, so I decided to give couple of older China Glaze neons a chance. I really liked this one as it's not straight up orange neon as it's a bit more reddish orange. It also covered quite well with three coats which is pretty good for a neon. This was the second neon I have wanted to try out for a while as it looks like a really nice color in swatches. But the thing is that it looks really so much better than it is. I used four coats here and there was still a very visible nail line that you could see really well. Unfortunately this didn't show up in my pictures as my camera got spooked by that strong neon color. Also this was really hard to apply as it was quite thick. This is quite a beautiful color with that blue shimmer, but somehow this didn't suit my skintone at all. I sometimes struggle with polishes that have a strong blue shimmer, so that might be the thing that made it look like it didn't suit me. This was also quite sheer, I could have needed fourth coat to get sull coverage. This is a gorgeous blackened metallic teal shimmer. I could have used only one coat here as this coveres really well with just one coat, but I did two just in case. I think this is really such a pretty color and this is also a great polish for stamping. Which ones did you guys like the most? Tänään esittelyssä siis sekä vanhempia että uudempia China Glazen lakkoja, jotka on aiemmin syystä tai toisesta jääneet esittelemättä täällä. Kaikki lakat on kuvattu ilman alus- tai päällyslakkaa ellei toisin mainita. Omia suosikkeja näistä ovat ehdottomasti 100 Proof Pink, Glittering Garland, I Herd That, Japanese Koi ja Tongue & Chic. 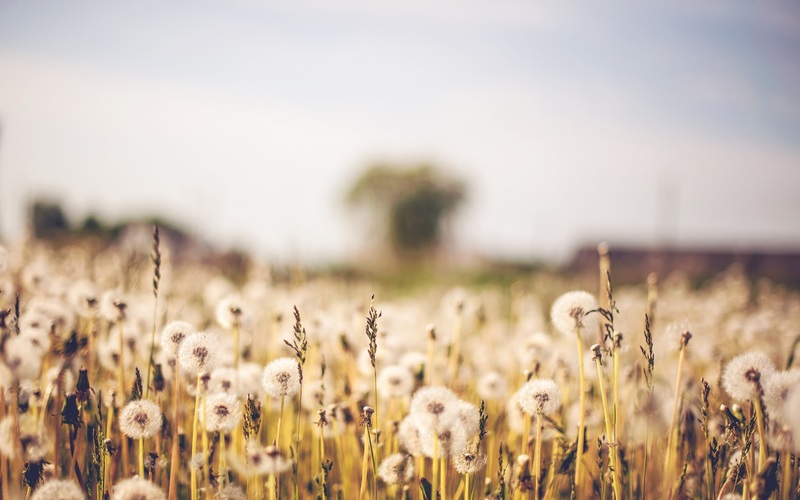 Loput viisi eivät sitten ainakaan minua syystä tai toisesta erityisesti sykähdyttäneet, joten ne ovatkin jo päätyneet myyntikasaan. Mitkä näistä olivat teidän suosikit?